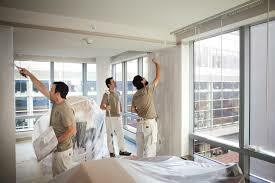 Are You Looking For A Painting Contractor in Miami? We Can Help. 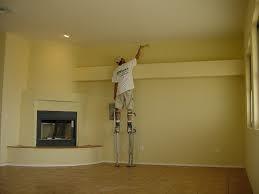 We offer the best home painting services in Miami using only the best paint available today. 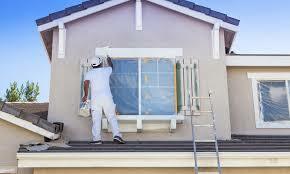 Our Painting Contractors can help you with any painting project you have. 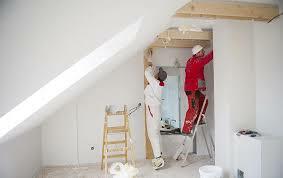 We are one of Miami's best home painting companies focusing on providing the best experience when remodeling your home. 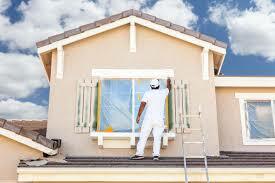 We make sure our painting company meets your standards and provides your home with the precision it needs. 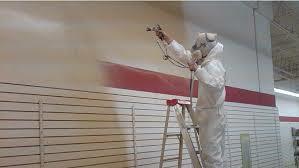 If you have a building, restaurant, office, or any commercial space that needs repainting call us today. Our team has years of experience and the best equipment to guarantee your satisfaction. If you want to increase the curb appeal of your building or commercial space doing a fresh repaint is critical to its renovation. Call us today for a free quote! With dozens of HOA communities that we have successfully painted, we have a track record in Miami, FL and experience for any HOA project. 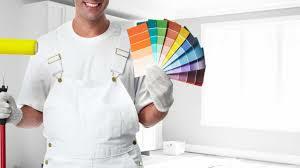 Being rated Miami’s number one painting contractor we provide painters with over 15+ years of experience and the best paint for your home. Here at Miami Painting Group, we provide the most efficient residential and commercial painting services at the best price to meet your budget! Moreover, as an independently owned company operating all over Florida, we are positive you will be 100% satisfied with the painting services our team completes for your home or business. Regardless of whether you decide to choose a neutral or colorful choice for your space, we will make sure our painters enhance the look of your home or commercial property and give it a brand new appearance. 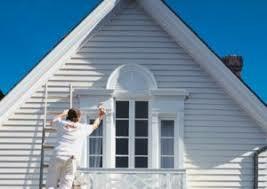 Almost every time a new coat of paint will change the appearance and vibrancy of your home or office. Our residential and commercial painting contractors will be sure to help you with any question you may have regarding painting your property. While painting a house may seem simple, it takes skill and experience to leave the home without any blemishes and a smooth clean surface. Furthermore, getting perfect lines, the correct coverage of the area, and having the fundamental knowledge to pick the correct paint is what separates are professional painting contractors. Furthermore, when you call Miami Painting Group you can assure yourself that you are hiring the best painting contractor in Miami and Broward County area. Miami Painting Group takes out the hassle and stress out of painting giving you peace of mind during your homes paint remodeling phase. Miami Painting Group’s core values focus on customer satisfaction, efficiency, unparrelled painting services, and professionalism. Our painting company’s number one priority is making sure we meet all of our customers standards when painting their home or business and providing guaranteed customer satisfaction. While our team is at the job site, our goal is to make sure we working quickly and efficiently to make sure you can continue your day to day life as soon as possible. 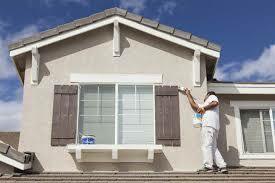 We always make sure to provide the best painting service to ensure your satisfaction and successful completion of the job. Our team carries out the painting process of your home with exceptional professionalism from the time you call us to the time we leave your home. 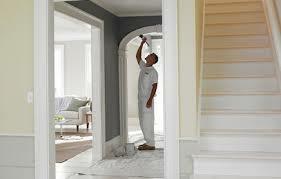 If you need an immediate quote on painting your home call us today! We will have one of our team members assist you and answer any questions you may have. 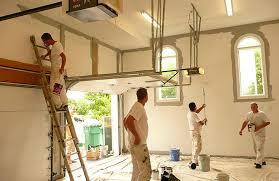 If you are looking for a painting contractor in Miami and need interior or exterior painting services call us today.